Adam has a general civil court practice with particular interest in Family Law, Reparation, Contract, Land Law, Licensing, Fatal Accident Inquiries; Immigration and Proceeds of Crime. He is a part-time Judge of the First Tier of the Tribunal Service (Social Entitlement Chamber). He is a regular speaker at seminars, most recently speaking on The Home Owners and Debtor Protection (Scotland) Act 2010: Expert Witnesses; and Racial Crime. He is experienced in the Sheriff Court and the Court of Session. 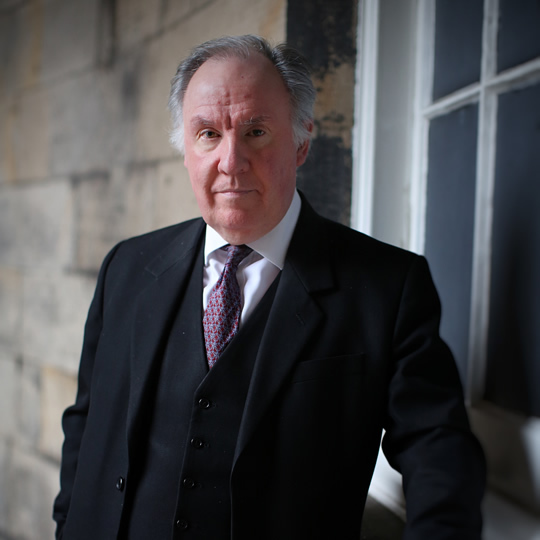 He is a public speaker (National Library of Scotland – June 2015) TV broadcaster (USA TV documentary – October 2015) and author of books on Scottish History (2007-2015). “…Adam Ardrey, advocate, took a much more pragmatic and measured approach to the valuation of the services provided… As is set out in his copy opinion on quantum…” – Yule v Forbes 2004 SLT 13.